Anonymised patient information will also be used at local and national level to help the Clinical Commissioning Group (CCG) and NHS England plan services e.g. for diabetic care. Information about the practice required for disclosure under this act can be made available to the public. All requests for such information should be made to the practice manager. In accordance with the Data Protection Act 1998 and Access to Health Records Act, patients may request to see their medical records. Such requests should be made through the Secretarial Team. No information will be released without the patient consent unless we are legally obliged to do so. Access to a deceased patient's records can only be made by their personal representative, of which we require evidence. 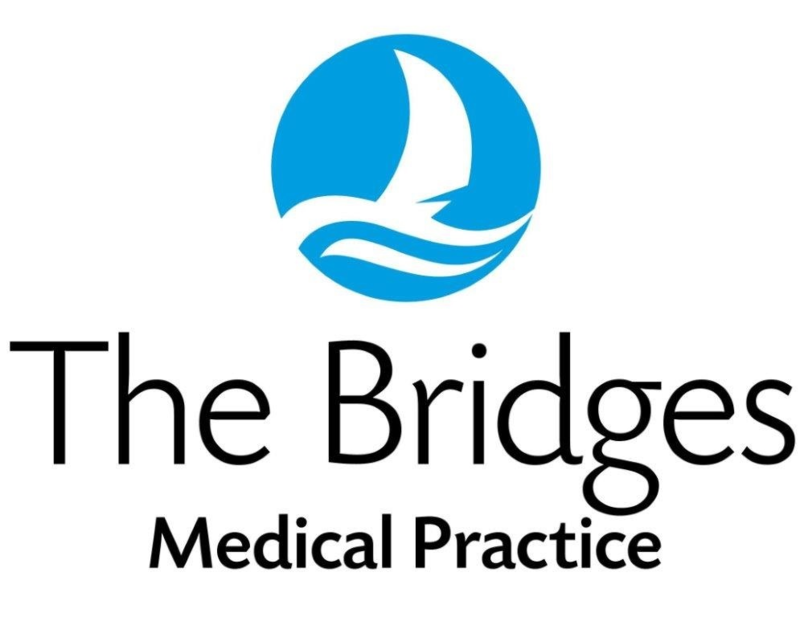 The Bridges Medical practice is committed to providing a safe, comfortable environment where patients and staff can be confident that best practice is being followed at all times and the safety of everyone is of paramount importance. All patients are entitled to have a chaperone present for any consultation, examination or procedure where they may feel one is required. This chaperone may be a family member or friend. On occasions you may prefer a formal chaperone to be present, i.e. a trained member of staff. Wherever possible we would ask you to make this request at the time of booking the appointment; so that arrangements can be made and your appointment is not delayed in any way. Where this is not possible we will endeavour to provide a formal chaperone at the time of request. However, occasionally, it may be necessary to reschedule your appointment. 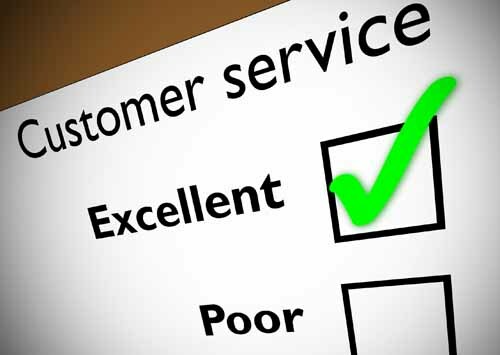 To pursue a complaint please contact the Complaints Manager who will deal with your concerns appropriately. Further written information is available regarding the complaints procedure from reception or by clicking here. The Bridges Medical Practice aims to ensure the highest standard of medical care for our patients. 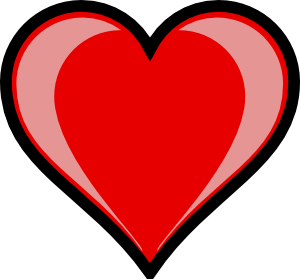 To do this we keep records about you, your health and the care we have provided or plan to provide to you. This privacy notice does not provide exhaustive details of all aspects of the collection and use of personal information by The Bridges Medical Practice. However, we are happy to provide any additional information or explanation needed. If you wish to request further information please contact the Practice Manager, Leonie Edwards 01305 774411. To provide around the clock safe care, unless you have asked us not to, we will make information available to trusted organisations. Wherever possible, their staff will ask for your consent before your information is viewed. Information on systems that The Bridges Medical Practice will share clincal records with is available from Dorset Clinical Commisioning Group (CCG). Alternatively, please contact the Practice Manager on 01305 774411 who will be able to advise you further. We are committed to protecting your privacy and will use information collected lawfully in accordance with the Data Protection Act 1998, Article 8 of the Human Rights Act, the Common Law Duty of Confidentiality, and the NHS Codes of Confidentiality and Security. Everyone working in, or for, the NHS must use personal information in a secure and confidential way. At all times your information is kept secure. We use encryption for sending electronic information and if we are sending your information in the post we use a special delivery service. To protect your confidentiality, we will not normally disclose any medical information about you over the telephone, or by fax, unless we know that we have your consent to do so. Anyone who recieves information from us is also under legal duty to keep it confidential and secure. At GP practice multi-diciplinary team meetings care professionals formally sign in and by so doing will agree to abide by a confidential agreement. Handling, printing, photocopying and postage of medico legal and life assurance reports and of assoiciated documents. where there is a legal requirment, for example if you have commited a road traffic offence. The Bridges Medical Practice is commited to ensuring that your privacy is protected. Should we ask you to provide certain information by which you can be identified when using this website, then you can be assured that it will only be used in accordance with this privacy statement. If you have previously agreed to us using your personal information for direct marketing purpose, you may change your mind at any time by contacting us.